Professional Tree Services – Tom Tree is a Veteran-Owned Company Providing Affordable and Professional Tree Trimming, Tree Removal, and Emergency Tree Removal Services to Alvin, Friendswood, Pearland, League City, Dickinson, Webster, Clear Lake, Kemah, Seabrook, Manvel, Rosharon, Santa Fe, Liverpool, Hitchcock, La Marque, Texas City, and all Surrounding Areas. Tom Tree is a Veteran-Owned Company Providing Affordable and Professional Tree Trimming, Tree Removal, and Emergency Tree Removal Services to Alvin, Friendswood, Pearland, League City, Dickinson, Webster, Clear Lake, Kemah, Seabrook, Manvel, Rosharon, Santa Fe, Liverpool, Hitchcock, La Marque, Texas City, and all Surrounding Areas. 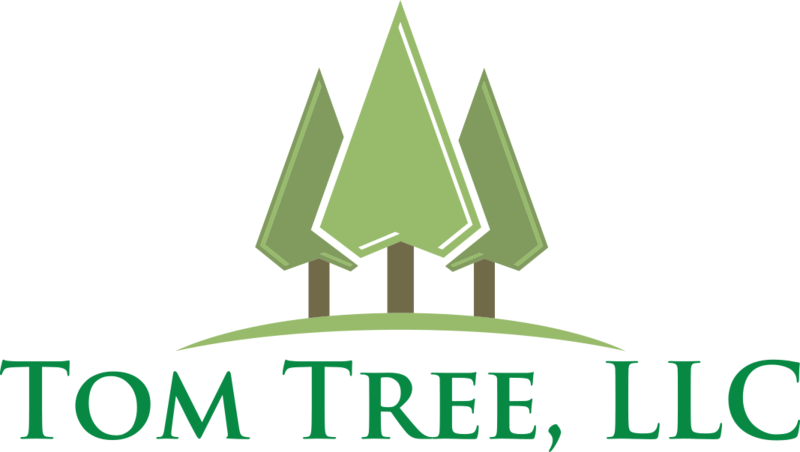 The team at Tom Tree has the knowledge and skill to accomplish even the most difficult tree service project safely and efficiently. Our goal is 100% customer satisfaction, and we never seek payment until all work has been performed to your complete satisfaction. Tom Tree is your answer for affordable and professional tree trimming, tree removal, and emergency tree removal services. We look forward to the possibility of working with you, and showing you what the incredible team at Tom Tree can do! We are Veteran-Owned, Insured, and Reliable!